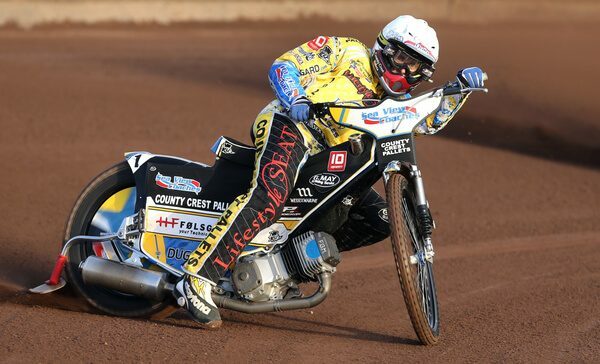 The Vortex Hammers are delighted to welcome Danish star Bjarne Pedersen to the Raceway for the 2016 season. 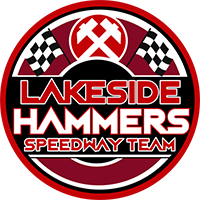 The Vortex Hammers Co Promoter Jon Cook explained: “We’ve been in talks with several riders and Bjarne (Pedersen) ticks all the right boxes for us. He has an average that has room for considerable improvement, a temperament that will fit well within our team mentality and, most of all, he wanted to ride for this Club over others. The Club continue with team building plans but expect to make no further announcements until after Christmas. However, next week a new Management structure will be revealed.